What are the best LinkedIn strategies to find a great job, whether you're openly looking for a job or flying under the radar so your boss doesn't find out? 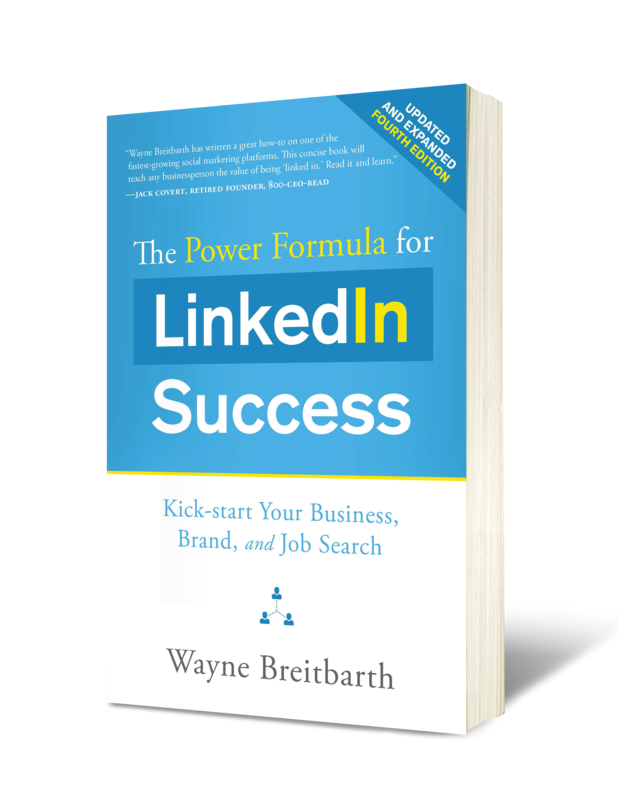 I addressed this question when I wrote the 19th chapter of the soon-to-be-released 4th edition of my best-selling book The Power Formula for LinkedIn Success: Kick-start Your Business, Brand, and Job Search. This new version includes updated screenshots, revised content, and a brand new chapter about LinkedIn mobile. Preorder your copy now, and it will be delivered by April 2, 2019. 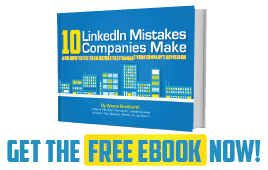 Here are a few excerpts from Chapter 19—the very best LinkedIn features and strategies you need to use when searching for a new job. The Jobs section of LinkedIn has a separate group of settings. Go through these in detail as soon as you decide to look for a new position. These settings are critical because HR professionals and recruiters who use LinkedIn’s recruiting platforms frequently search for candidates based on these user settings. To access these settings, go to the Jobs tab on your top toolbar and choose Career interests. Go through all the settings very thoroughly, especially the top one, Let recruiters know you’re open. This setting is obviously important to you if you’re openly and actively looking for a new job. However, if you’re currently employed but looking for a new job and don’t want your employer to know about your job search, you’ll need to carefully decide if you’re willing to take the risk and choose the “Yes” setting here. LinkedIn asserts that they take steps to preclude your employer from seeing that you’re open to new opportunities, but they don’t guarantee complete privacy. But no matter what choice you make, you should assume that company personnel will probably notice changes you make to your profile, new connections you’re adding to your network, and other activity that might suggest you’re looking for a new position. Add media to your profile, such as your resume, your portfolio, and articles you have written. Consider including a slide show that outlines your career. You may also want to post a video resume on YouTube and put it in your portfolio or link to it through the Websites section of your profile. Video resumes are a very effective tool, and making one is quite simple with the help of your smartphone. A video resume shows your personality, your story, your passion, and the fact that you are technologically savvy. 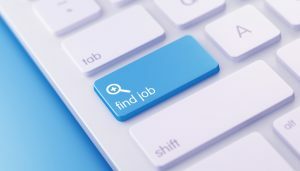 To search for jobs that are posted directly on LinkedIn, click the Jobs tab on the top toolbar and type a job title and location in the search boxes. This will take you to a list of jobs, where you can further refine your search by clicking All filters. You can save ten job search alerts. After you have applied for a job in whatever way the application requires (mail, fax, online, etc. ), use Advanced People Search to see if you can locate somebody in your network at the first, second, or third level who works for the company or, better yet, is involved in the Human Resources Department or the department you’ve applied to. Contacting this person may enable you to get your resume to the top of the stack. By effectively leveraging your network, you can greatly increase your chances of getting that job. Remember, your network would love to help you. LinkedIn only displays your two most recent recommendations on your profile. If you have other impressive recommendations, extract dynamic quotes from them and put them in your job experience entries to highlight your skills and boost your credibility. If you need more help with your LinkedIn job search strategy, register to attend my webinar Developing an Effective LinkedIn Game Plan for Your Job Search on April 8, 2019, from 7:00-8:30 pm CT. You can also purchase the recording of this webinar after the live event. I will be sharing my very best LinkedIn strategies for jobs seekers and demonstrating them live right on the LinkedIn site. To make this event affordable for everyone who is in job-seeking mode, it is priced at only $30. 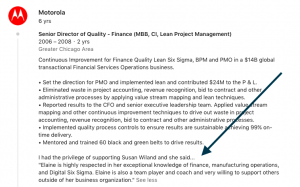 Are People Respecting Your LinkedIn Profile?